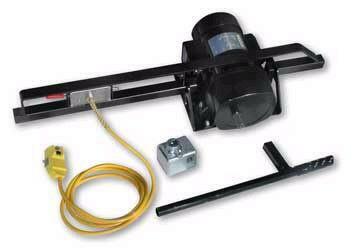 The electric anchor drive machine for tie downs is designed to efficiently screw both eye anchors and manufactured home anchors into the ground. Mainly used for tying down mobile homes and portable buildings. * Please call us for any questions on our auger tie down electric rentals in Sulphur LA, serving Southwest Louisiana.